Q. How does ‘Data Transfer’ service works? 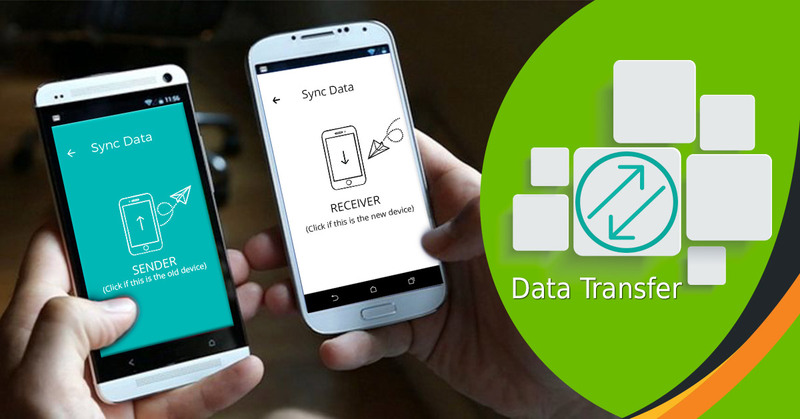 One- you can sync another phone via wi-fi and transfer the data to another phone. Second- Cloud Back Up where the data will be stored on the Cashify’s platform as it acts like a drive and anytime it can be restored back to the same device. Q. Where I can locate this feature on the app? Q. What are the features in Data Transfer/ what type of data can be transferred? In Data Transfer Service: we can transfer the data like SMS, Contact list, and calendar. In Cloud back up: we can transfer the data such as SMS, Contact list, calendar and the media files (pictures, video, and songs). Q. Do I need internet for data transfer/cloud back up? Data transfer will work with the help of a wifi network. 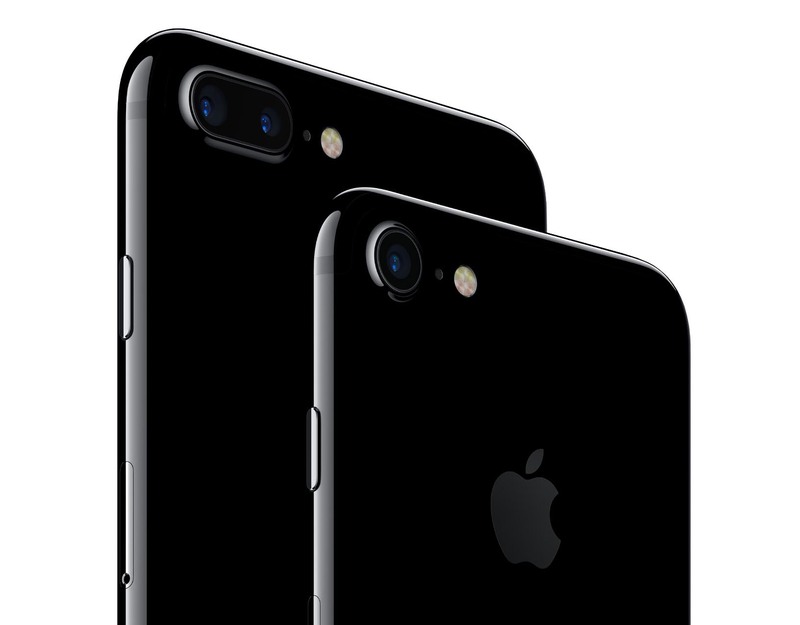 It is necessary that both the phones (sender and receiver) should be connected to one wi-fi. Cloud back up requires only internet access on that particular phone. Q. What is cloud backup? Cloud back up is like a drive which is end-to-end encrypted and 100% safe. 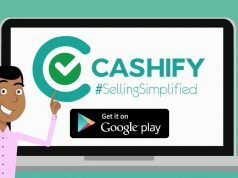 We assure that all of the user data is safel secured and encrypted with Cashify. Q. Whom do I contact if I face any issue while using this feature? You can e-mail us your concerns at support@cashify.in. Q. How much data can I actually transfer in total? In case of Data Transfer via Wifi, it totally depends on how much storage the receiver’s device contains. Q. I wish to clean my father’s mobile data as well. Do I have to create another account on Cashify? 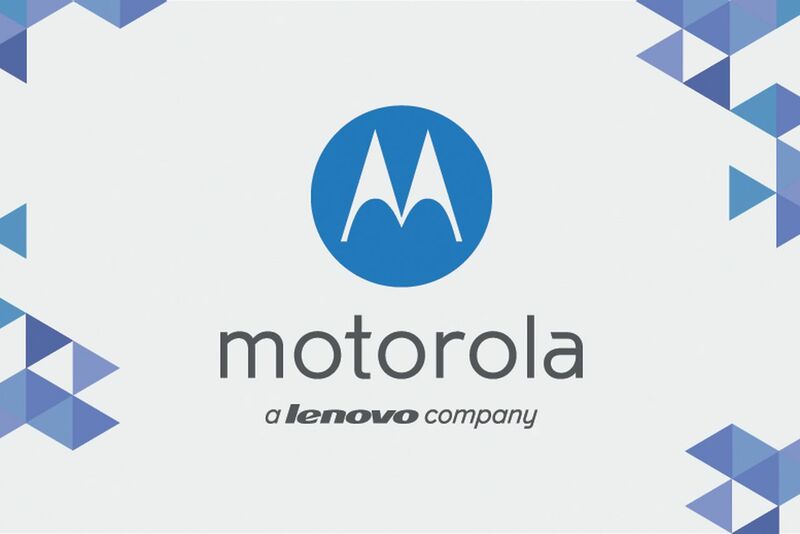 Fortunately, with one account limitless device data can be transferred. Q. Will my old data be wiped from my old phone once the transfer is done? Absolutely not, unless you manually do so from your phone. Q. Is there any charge for this service on Cashify? This feature is completely free for Cashify users. Q. Is it possible that my phone does not work with this application or the data does not get transferred? In that situation what should I do? As tried and tested by our team, this feature is compatible with all devices. 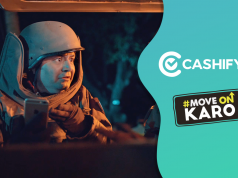 However, in case there is any difficulty in transferring data, please write to us at support@cashify.in. 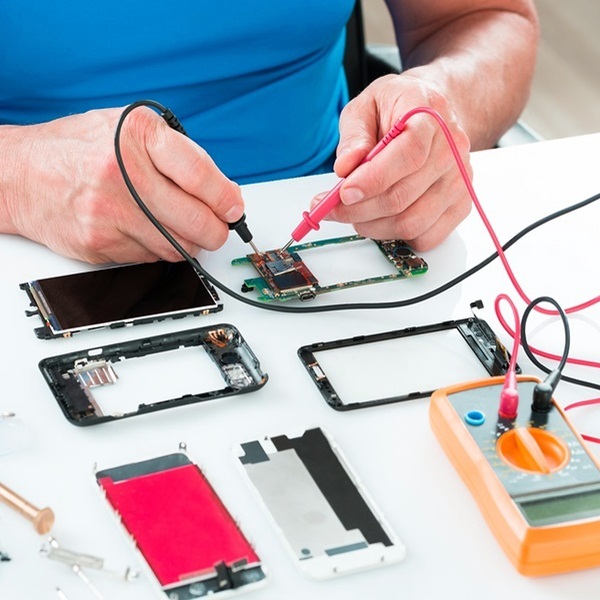 Previous articleCashify now deals in Repair service!